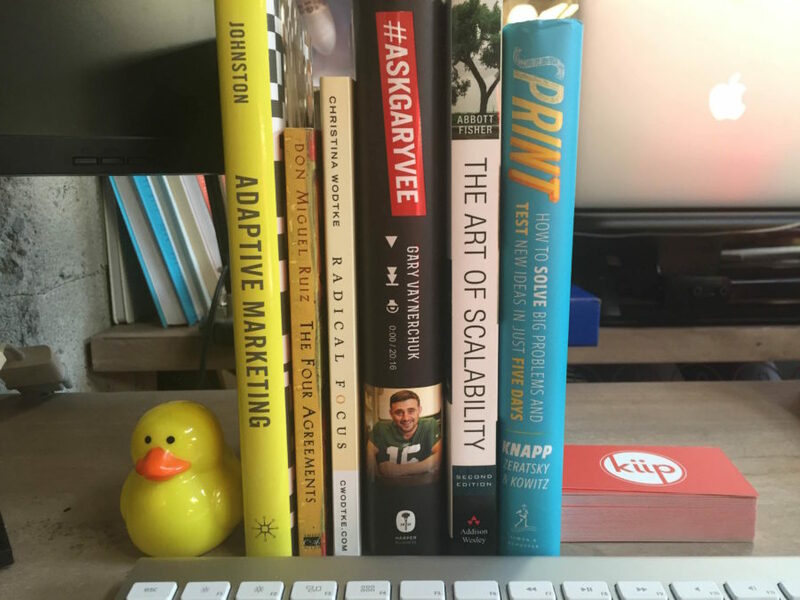 Brian Wong, co-founder and CEO of Kiip, shows us the books he reads when he needs a dose of business savvy. Brian Wong is, by all definitions, a wunderkind. He graduated from college 4 years early at the age of 18 and, in 2010, he went on to co-found Kiip, a mobile advertising network that uses rewards to redefine how companies interact with their consumers, receiving unprecedented venture capital funding at the age of 19. Now, at 25, he’s a seasoned vet in Silicon Valley and has been named to Forbes‘ “30 Under 30” list twice and has appeared on the cover of Entrepreneur magazine’s Young Millionaires issue in 2015. Luckily, Brian’s sharing his secrets: his new book, The Cheat Code: Going Off Script to Get More, Go Faster, and Shortcut Your Way to Success, explains how you can be recognized for your ideas and achieve success, all by going off the script slightly; by going against the grain, you can make yourself stand out even further. And, looking at Brian’s stellar track record, we trust him. Read it Forward asked Brian for a peek inside his San Francisco-based office, and more specifically, at his favorite books, the titles he relies on when he needs a flash of inspiration or a pick-me-up. Click on the white dots to read his thoughts on each title—it seems that even business moguls need a little guidance every now and then. I truly believe that data should be every company’s best friend. It’s the most powerful asset your company has that’s both unique to them and readily available. Adaptive Marketing really spells out how to process real-time data and how to give your company that competitive edge in today’s digital marketing world. I’m stepping away from business and entrepreneurial talk for a bit with my next choice of The Four Agreements. This inspirational short read is all about self-improvement and is a reminder to take the time to focus on the positive. It’s definitely a challenge for anyone, especially myself, to follow the four rules every single day—Be impeccable with your word; Don’t take anything personally; Don’t make assumptions; Always do your best;—but it’s important to know why you should and how it could impact you (and everyone around you) long-term. If your company has been dabbling with OKRs (that’s objectives and key results) or wanting to commit to over-the-top high goals, Radical Focus is a must-read to really understand the process. We all know about product fit, actionable metrics, and project management—and Wodtke lines up everything together and gives you several “A-HA!” moments. #AskGaryVee is the perfect book for anyone who just created a business or wants to start one—especially if you’re a millennial like me. Page after page is filled with real and practical daily advice that you can implement into your business today. Gary gives you all his secrets on how to leverage online social networks and how to properly HUSTLE. If you didn’t want to start a business before reading this book, I guarantee you will after finishing it. The Art of Scalability is incredibly insightful. It focuses on the best practices and processes for people in technology—and how to properly scale long-term. If quickly scanned, it seems to be directed just towards web architecture—but it really speaks for all technology organizations as a whole. Sprint has reminded me that a great idea can fall through the cracks very easily unless specific action items are assigned and followed through. Completing certain projects within five days (and receiving valuable data along the way) should be embedded into every entrepreneur or leader’s mindset. Are you up for the challenge? Ready. Set. Sprint! 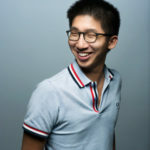 BRIAN WONG is the co-founder and CEO of Kiip, a leading mobile advertising network that uses innovative reward systems to redefine how brands connect with consumers. Brian received his Bachelors Degree from the University of British Columbia at age 18 after skipping 4 grades, and shortly after became one of the youngest people to ever receive venture capital funding at the age of 19. He has been recognized with many awards for his creative and entrepreneurial achievements, including Forbes’ 30 Under 30 three times, Business Insider’s Top 25 Under 25 in Silicon Valley, Mashable’s Top 5 Entrepreneurs to Watch, and the AdAge Creativity Top 50. He speaks routinely to corporations such as Kraft, Proctor & Gamble, Unilever, L’Oreal, MasterCard, Pepsi, and Deloitte, and has keynoted at SXSW, Cannes Lions, CES, Forbes Summits, TEDx events around the world, and more.